Mr. Tad Nelson is a Board-Certified criminal defense lawyer in Houston, Texas, who aggressively fights blood and breath tests for clients charged with Driving While Intoxicated. Since opening the doors to Tad Nelson & Associates in 1995, Mr. Nelson has stayed on top of the science and technology used to prosecute his clients. Committed to always staying one step ahead of the other side, Mr. Nelson became a certified instructor of the Standardized Field Sobriety Tests and a certified operator of the Intoxilyzer 5000. He is specially trained in the Drug Recognition Expert program as well. This thirst for knowledge and competitive spirit pushed Mr. Nelson to also become certified as a Forensic Lawyer by the American Chemical Society, an honor earned only after completing four hands-on courses specifically designed to explore the science behind the various types of forensic testing he must challenge in court. Mr. Nelson is also completing a Masters Degree in Forensic Science through the University of Florida. 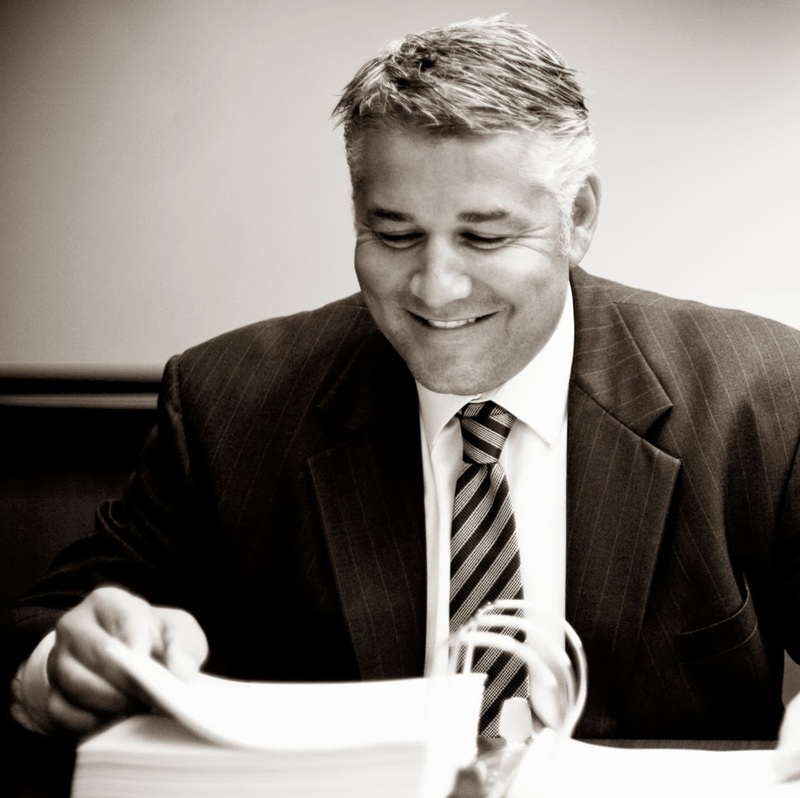 Mr. Nelson is a member of the Galveston County Criminal Defense Association, Harris County Criminal Defense Association, Texas Criminal Defense Lawyers Association, National Association of Criminal Defense Lawyers and the National College for DUI Defense.